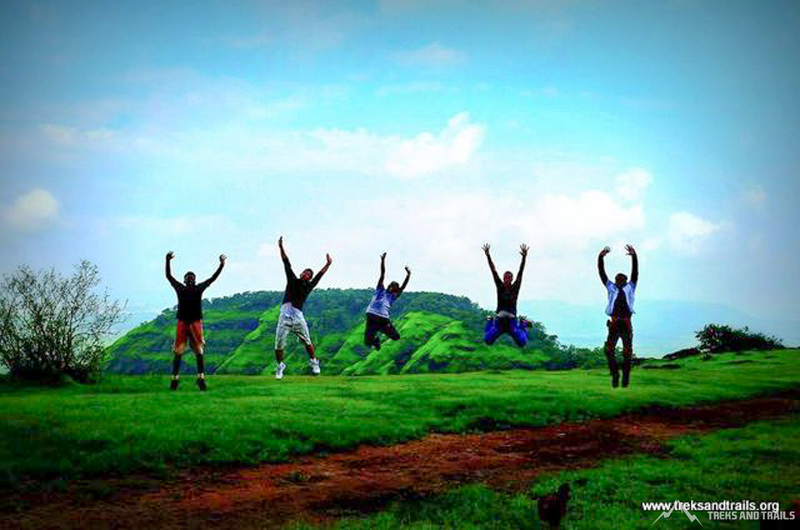 Fort is located in between Matheran and Panvel in Raigad District in Maharashtra State. The structure is built at a height of 2300 feet in the Sahyadris Mountain Range. Prabalgad Fort is settled on a top of a plateau. Prabalgad consists of a sister fort which is named as Irshalgad Fort. It is situated in the vicinity of the main fort. Irshalgad is comparatively smaller in area. However, there are numerous water reservoir that were cut from the rock. By Train travel to Panvel and you can hire 6 seater auto rickshaw which are available from Gandhi Hospital and Old Panvel. Another choice is to board the hourly State Transport bus at Panvel Bus Depot to Thakurwadi and from Thakurwadi onwards you can complete your journey to the fort on foot.